feed premix which helps to increase illness resistance function.it is an excellent source of protein of livestock and feed industrie. Corn gluten meal is a digestible, protein-rich feed, derived from corn kernels after the majority of starch and germ have been separated during milling. 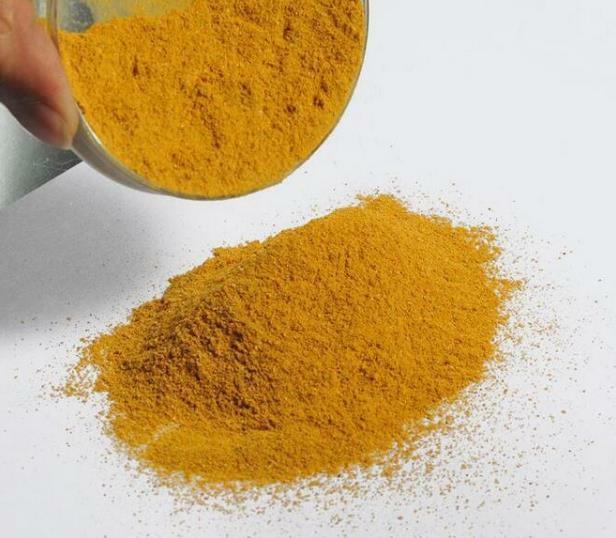 It naturally contains xanthophylls, which aids the coloring of animal feeds, and the amino acid methionine. 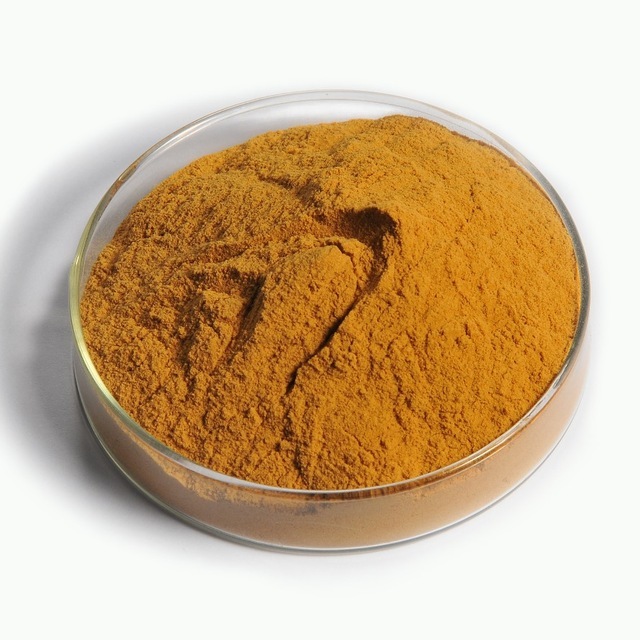 The high xanthophylls content makes it particularly valuable as a pigmenting ingredient in poultry feeds. Perfect additive for stockbreeding and feedstuff industry, easy to absorb. What is the use of Choline Chloride Corn Gluten Meal ? Choline is a definitely needed fundamental part of human and also pets. It is normally considered as Vitamin B4, which belongs to Vitamin B group. Choline Chloride is from fabricated synthesis, easily dissolves in water. As one kind of Vitamin, Choline plays crucial fundamental duties that could not be completely replaced by other products. 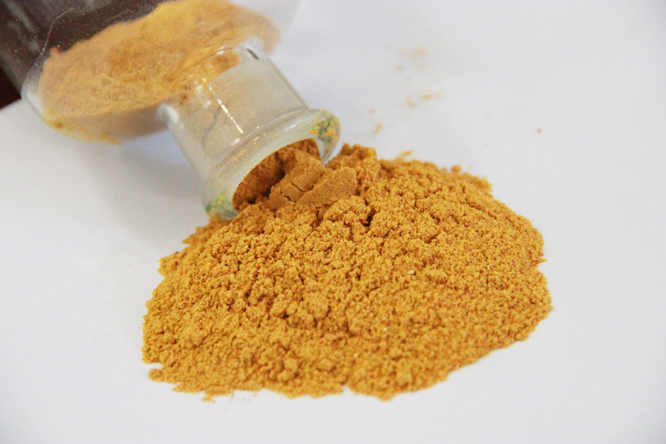 What is the Product performance of Corn Gluten Meal ? Choline chloride Corn Gluten Meal base is obtained by splashing as well as completely blending choline chloride fluid on a selected corn cob dish and after that drying out to a reduced wetness content. How does Corn Gluten Meal benefit my canine? Corn Gluten Meal serves as a natural source of protein that contributes to a complete amino acid profile for your dog, helping to support muscle development and a healthy immune system. What is Corn Gluten Meal ? 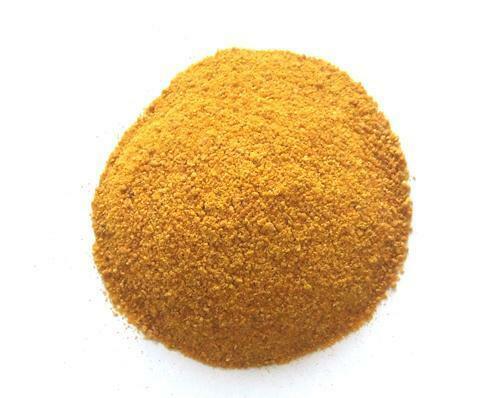 Corn Gluten Meal consists of Corn Gluten Meal and other parts of the Corn Gluten Meal , from which oil has been removed. Corn germ meal is often misinterpreted as a filler ingredient. In reality, Corn Gluten Meal is a natural ingredient that effectively contributes to the complete amino acid profile your dog needs in his diet. Just Right sources 100% of our Corn Gluten Meal from the U.S.A.